Get your ICC ASAP quickly via our service for truckers, trucking companies and owner operators. 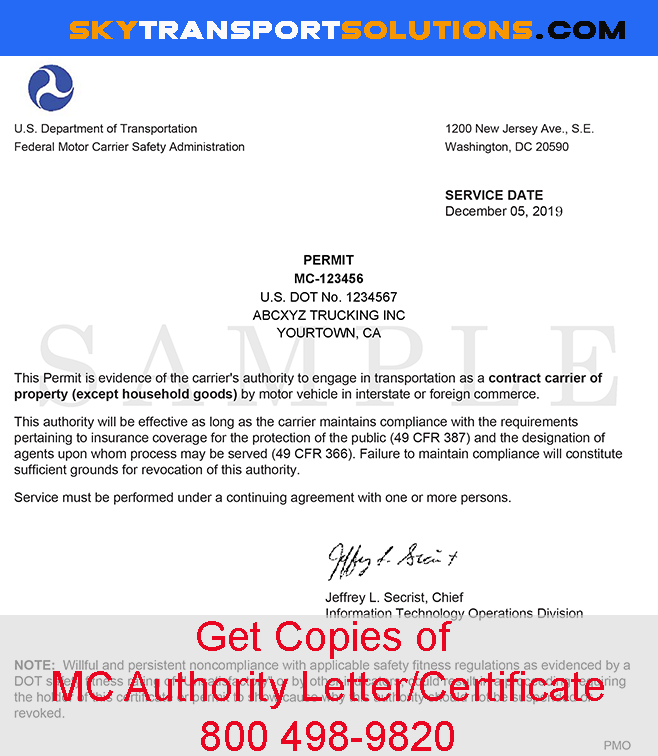 The staff at Sky Transport Solutions (STS) can get a copy of your MC Authority quickly when it has been granted by the FMCSA. There is no need to wait for US postal mail delivery. When you open a trucking company you want to be on the road as fast as possible and hauling freight. The staff at STS can get you your MC Authority certificate as soon as possible once your MC number is on the FMCSA grant list. The grant list is generated on regular business days. The STS ICC ASAP service alleviates the snail mail waiting time, we simply send you a copy of your MC Authority. Please keep in mind you will still receive the original MC Authority in the mail. You must put the original MC Authority in a safe place – you only get one copy. The general time line to get your MC Authority is approximately two weeks. The MC Authority is active when it is on the daily grant list that the FMCSA publishes. 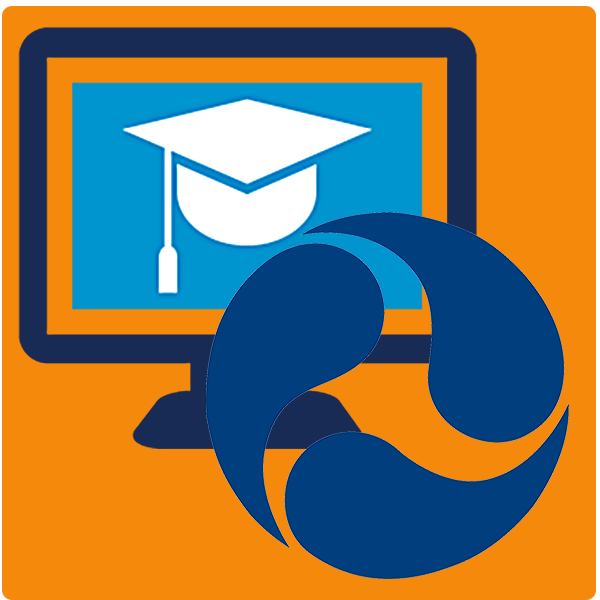 The grant list is published lets say on a monday; however due to the fact the MC Authority certificate is mailed there is a delay. The staff at STS can avoid this delay and get you a copy of your MC Authority much much faster. The staff at Sky Transport Solutions encourages all truck drivers to check the: FMCSA Resources for Drivers every couple of months. Rules and regulations in the trucking industry do change, especially as technology becomes part of the the trucking industry. We not only provide a valuable service to truckers, trucking companies and owner operators. We want you to be successful, profitable and safe on the road. We know trucking is a tough job and we are proud of America’s truckers. So let us assist you with the regulatory paperwork and permits and compliance issues.